Julie Reid is a native Montanan, born and raised in Missoula. She has been in the insurance business since January 2000. 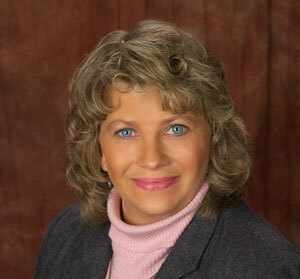 Julie specializes in group and individual Health, Dental, Vision, Medicare Supplements and Medicare D products.